Looking back on 2010 it’s amazing how many great country songs were released. I thought it would be great to put a list together of the top country snogs of 2010. What I didn’t count on was how difficult it would be to countdown the top fifty. There was some tough decisions, but I think it turned out alright. Blake Shelton has been on the edge of country stardom for about a decade now. His singles have steadily reached the top of the charts. Early in his career he was a bit hit or miss, but now Blake is finding the top of the charts on a regular basis. 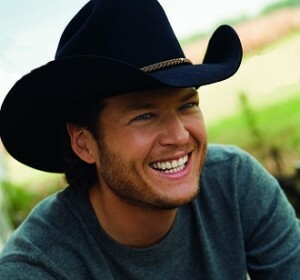 In late 2010 Blake released the love song Who Are You When I’m Not Looking. The track is about a guy that wants to know what his girl is like when he’s not around. I think it’s something every person wonders about a new boyfriend or girlfriend. When you aren’t to the stage of living with someone there is always the question of just who they really are. A great idea for a song and it made for a top hit of 2010 from Blake Shelton. 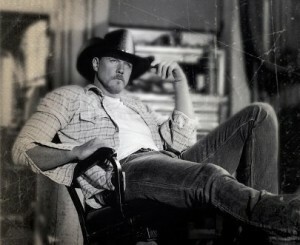 In 2010 Trace Adkins left his longtime record label and moved over to team up with Toby Keith at his label. The partnership worked and Trace found himself with a top hit and a big debut for his album. The single was This Ain’t No Love Song and it saw Trace full of bravado and swagger. His voice is truly something special in country music. The deep notes make you feel the story of a guy that just can’t seem to admit that he’s falling for a girl. He puts on the tough exterior even if everybody knows he’s falling head over heels just like a love song. 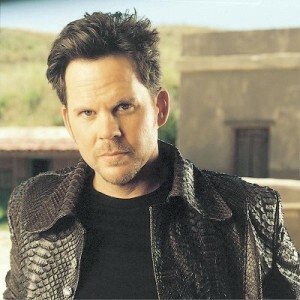 Gary Allan has been busy releasing hit records and churning out great albums. His latest single in 2010 was the track Get Off On The Pain. This song caught my attention right away. The track is about a guy that always seems to find himself in situations of pain. He keeps making decisions that lead to pain in his life – emotion and physical. The video for the song was great too. It was shot with rodeo bull riders – those guys are nuts and must truly get off on the pain. Gary Allan has had a great run of success so it’s no surprise to see him with a song on the top list for the year. Eric Church has slowly and almost quietly been racking up hit after hit. His last two singles have reached the top ten and Smoke A Little Smoke has spent just about the entire year of 2010 climbing its way up to the top ten as well. The song has a little edge and ruffled a few feathers for its content, but that’s what Eric’s audience loves. The sound is unique and people are loving it. It’s nice to see different kinds of songs finding a country audience. 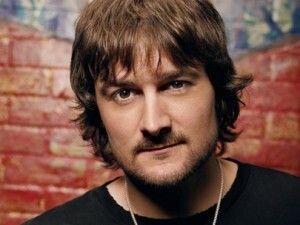 Eric Church is a talented artist and seems to be finding his way as an edgy country star. Jason Aldean became a superstar somewhere around 2009-2010. To finish off his last album Wide Open he released Crazy Town as a single. Usually songs about Nashville struggle on the charts because people simply can’t relate. Crazy Town defied the odds and shot up the charts and peaked at #2. The song was meant to simply carry things over to the next album, but the song really found an audience and became a top hit of the year. 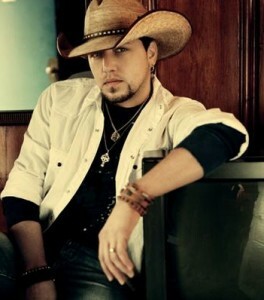 Jason Aldean had a great 2010 and it appears there is no stopping this country rock star. It’s been a few years since Steve Azar was in the top 30 on the country charts, but he found his way back there with the single Sunshine in 2010. The song is a simple love song, but the soul and heart poured out of every note. Steve is a great country artist with a sound like no one else. He brings some blues and soul to country music and it was great to see him back on the charts. I remember driving home one week and hearing this song four or five days in a row. People around my neck of the woods were requesting Sunshine like crazy. That is the mark of a top country song. 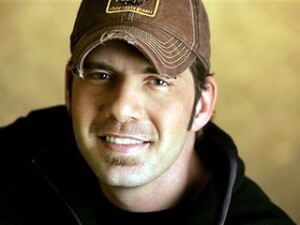 Rodney Atkins had a big number one hit with It’s America. After that he seemed to be struggling to recapture the magic of his breakthrough album If You’re Going Through Hell. During the summer of 2010 Rodney captured some attention once again with his single Farmer’s Daughter. The song is a simple story of a farmhand working on a farm and falling in love with the farmer’s daughter. Sure the story was predictable right away in the title, but it’s fun and it makes you feel good. There is just something about those cheesy love songs that make people feel good. Combine that with a great signer like Rodney and you have a top country song. 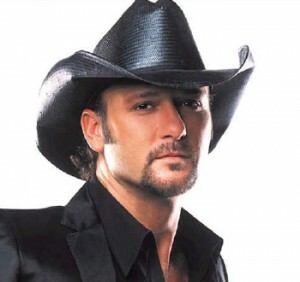 Tim McGraw has had a hit and miss career the past five or so years. He’s had singles shoot straight to the top of the charts and he’s had singles fair not so well while struggling to find the top ten. Just a few weeks ago Tim released the first single from his upcoming Number Ones album due out soon. The song is Felt Good On My Lips and it is a for sure big hit for Tim. The song is about a guy that finds himself falling in love with a girl. Her names, her kiss, and everything feels good on his lips and that’s how he knows he might just be falling for her. The song has the classic good melodies of Tim McGraw songs and it’s a for sure top song of 2010. Jason Aldean is having a huge run right now. 2010 was a big year for the singer as he sent numerous tracks to the tops of the chart. The Truth was a slow song from Jason. The tune is about a guy struggling with losing the love of his life. He is lost. He’s not sure how to handle it. All the guy knows is that he doesn’t want anybody to know he’s depressed and struggling with his lost love. He asks his buddy to lie for him. If you’ve ever gone through a breakup with someone you cared for you know it can be tough. This song connected with a lot of country fans and became another top hit for Jason this year. 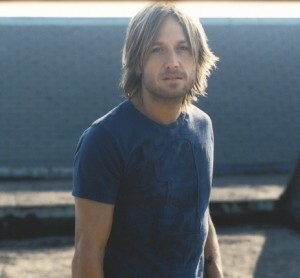 Keith Urban seems to be in a positive place in life. He’s married. He has a baby girl and his career is still riding high. This year Keith had a big single with I’m In. The song is a love song. Keith sings about committing fully to a relationship. If you’re with the person you love most you can probably remember the exact moment you looked into their eyes and realized you were ready to commit your entire life to them. It’s a powerful moment and Keith Urban captured the joy and excitement in his song. Keith has always been on the fringe of country, but there is no doubt he can write a great melody. I’m In is for sure a top country song of the year.